The National Agency for Food and Drug Administration and Control (NAFDAC) says it has seized unregistered agrochemical products worth N1.2 million in Taraba. 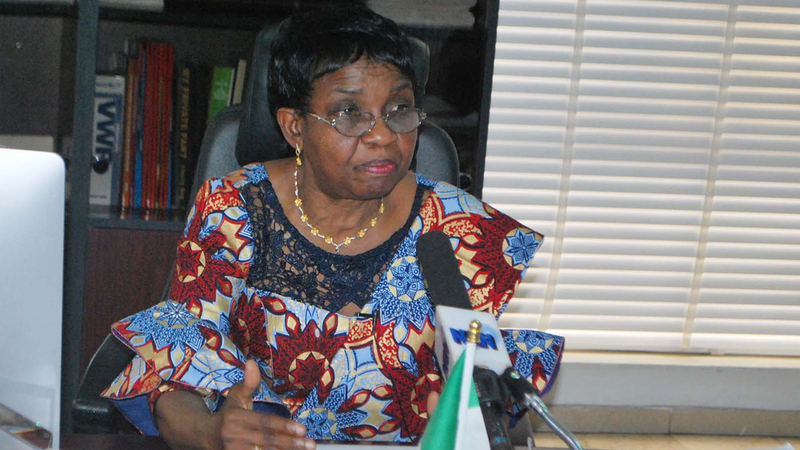 The Director General of NAFDAC, Prof Moji Adeyeye made this known in a statement in Abuja on Sunday. Adeyeye lamented that many agrochemicals dealers had refused to enlist as Chemicals Marketers as required by NAFDAC’s regulations in spite numerous public enlightenments. She explained that during a recent raid in markets, defaulters caught, were sanctioned so as to compel other marketers to get listed as required by the agency’s enabling laws. “Our team visited some shops in two Local Government Areas (LGAs) of the state to sanction recalcitrant marketers of agrochemicals operating without listing with the agency. “NAFDAC enabling laws states only dealers of agrochemical products who are listed by the agency are authorized to market the products in the country. “We will continue in the remaining 14 LGAs of the state after which marketers who refused to be listed with the agency will have their shops/warehouses put under watch and placed on hold to prevent them from further illegal activity in the state. “During the raid, other activities carried out by the officers include the seizure and confiscation of assorted expired and unregistered agrochemicals valued at N1, 255,000.“Also seized were chemicals dispensed in containers other than their original containers,” she said.